The PADI Drift Diver Specialty course introduces you to the coolest magic carpet ride you’ll ever experience. This course shows you how to enjoy rivers and ocean currents by “going with the flow,” staying with your dive partner, communicating with the dive boat and knowing where you are the whole time. Learn to fly underwater! 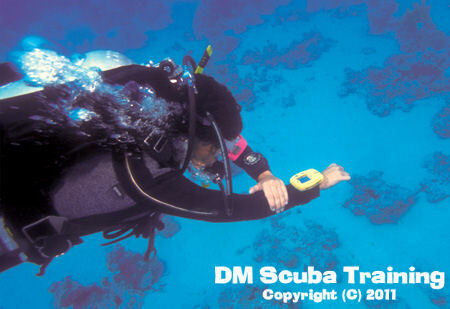 You may want to consider the PADI SMB/DSMB or the Boat Diver Course while working your way to Master Scuba Diver. Normally held in Portland, Dorset. One day out on a boat completing two dives.